Soldiers have been providing feedback on the current Jungle Combat Boot, which was an interim solution as the Army worked on an improved version. The 25th Infantry Division in Hawaii tested a version of the boots in 2016, according to PEO Soldier officials, as part of a $4.1 million program. Their feedback helped Army researchers come up with the quick-drying, puncture-resistant, more comfortable version that was fielded earlier this year. The 25th ID’s 2nd and 3rd Brigade Combat Teams wore the boots in three-month phases from March to June and June to September. “We found the best testing is letting soldiers do what soldiers do,” Lt. Col. John Bryan, product manager for Soldier Clothing and Individual Equipment at PEO Soldier, said in March during a round table at Fort Belvoir, Virginia. Each soldier received two pairs of boots, which were available in sizes 7-12 but will eventually be available in sizes 3-16. Soldiers provided feedback after testing out the jungle boot, saying they wanted a lighter, more flexible boot with a lower profile. 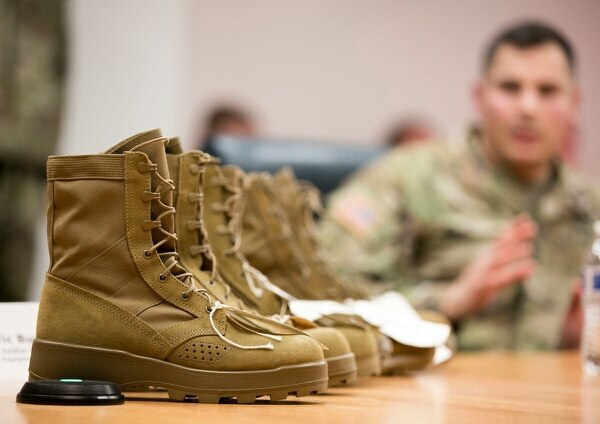 The Army took that feedback and is tweaking the boots before outfitting 25th ID soldiers with them for a Pacific Pathways rotation to the Philippines and Thailand in February. Pacific Pathways, which debuted in 2014, sends units on a “training pathway” for three to four months in a series of exercises and engagements with militaries from partner nations. 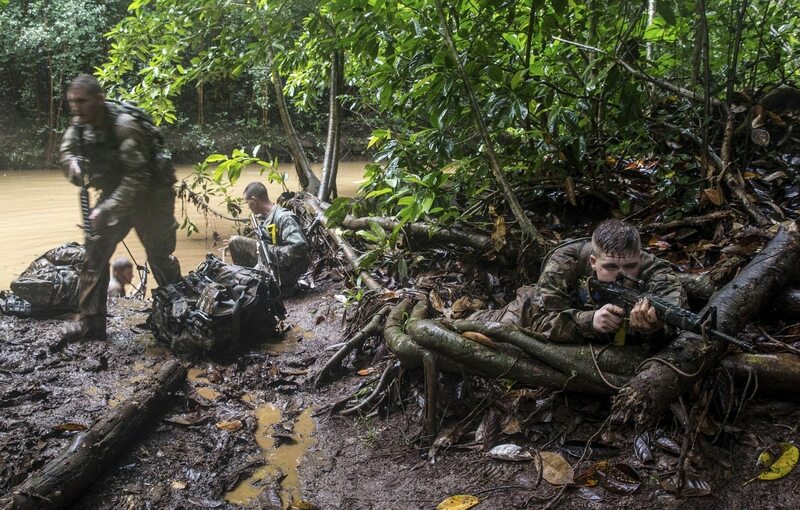 “Knowing we needed to make these improvements, we asked the experts in the footwear industry to design jungle boots that are lightweight, flexible, lower to the ground, fast drying, and offer puncture protection, traction in mud, and superb water drainage and breathability,” according to PEO Soldier. The uniform and boots are lighter with quicker drying times.